Here comes the bride! This snap back is the perfect little gift for your friend who is getting married. 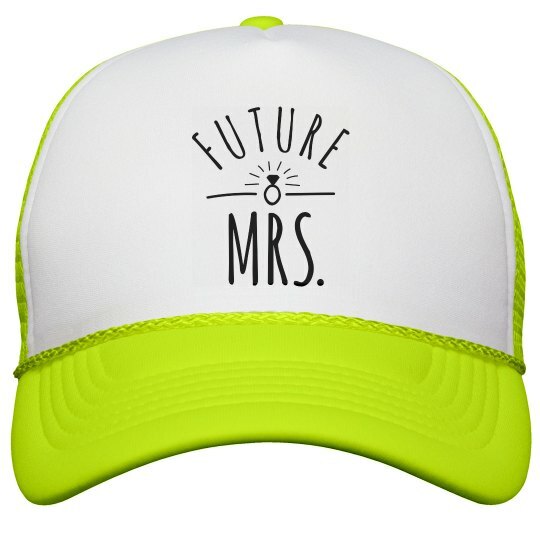 You know she will want to show off her engagement, so get her this Future Mrs hat so that she can walk around with a big smile on her face.